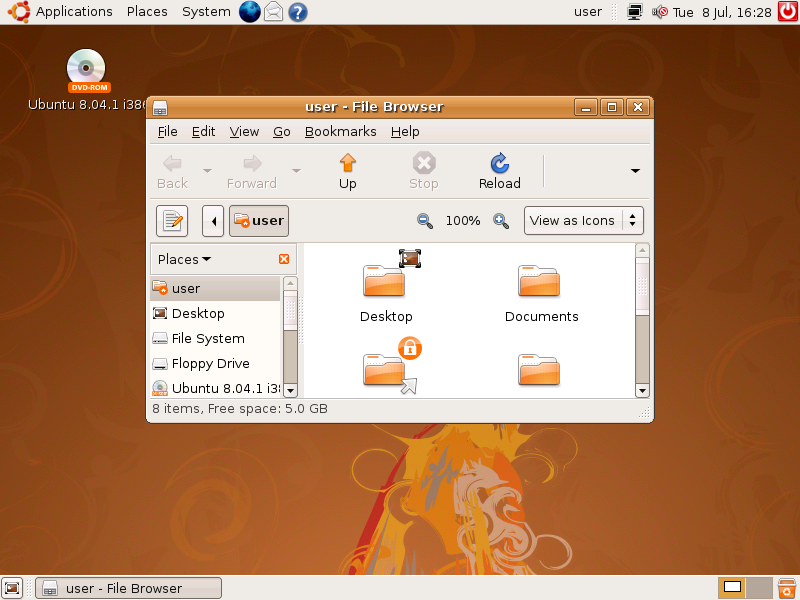 I am a Linux user since early 2008, with the Ubuntu 8.04. I fell in love with it, a nice desktop interface, less security problems and headaches, and what for me is the most important thing: more power over my computer. I've been using Linux since then. I experienced some distros (Fedora, Debian, Backtrack, Mint ...) but I always come back to Ubuntu for daily activities. This year, I had some crashing and overheating issues and was starting to blame my notebook (a not so powerfull Core i3 with 4GB of RAM), but a coworker suggested giving Arch a try. So, I decided to install it and use i3 as my window manager (I have never used it before, it's amazing!). I've followed the Beginner's guide and after a lot of epic battles against configurations files (most of them was my fault as I had misunderstood some paragraphs on the guide) and with help from the internet I now write this text from a fully functional Arch machinne. It's impressive how fast and well behaved everything is, there is no crash nor overheating . I think it's a farewell to Ubuntu.